Since returning to Chinese governance from the UK in the late 1990s Hong Kong has remained largely unchanged. Cars still drive on the left hand side of the road, type G thing pins plugs are used (same as the UK) and the currency is the Hong Kong dollar rather than the Chinese Renminbe (basic unit is the Yuan) but what of digital? At present digital products account for about 5% of Hong Kong’s GDP but according to a recent IDC study, this is set to rise to 60% by 2021. That’s phenomenal growth by any measure. I was curious to see how digital is impacting the lives of people in Hong Kong and everything seemed all too familiar (in a good way). Moreover, Hong Kong is lagging behind Europe & the US in terms of digital transformation. A lot of work is still done manually or use homegrown products which aren’t necessarily transferable to other countries like Octopus Debit cards rather than VISA etc., but things are changing very fast. Similar to how Europe was a number of years back, Hong Kong is on the cusp of a new digital age. The opportunities are enormous for digital training with the structured, advanced techniques we have developed in Europe & North America, which could easily be deployed to the massive 7 million people living in Hong Kong. It is in fact British influence that helps facilitate this. English is commonly spoken in Hong Kong, there are fewer restrictions for Employment for European citizens than other Asian countries and internet access is more open than in mainland China. I met with a number of digital marketers in Hong Kong and they told me how easily technology is adopted by consumers in Hong Kong and it became clear that there is an appetite for digital training within the region as marketers wish to develop their skills beyond the tutorials from Google etc. Third party verification of digital marketing skills to efficiently optimize campaigns rather than training which simply shows you how to spend on media regardless of the outcome. This is where the opportunity lies. 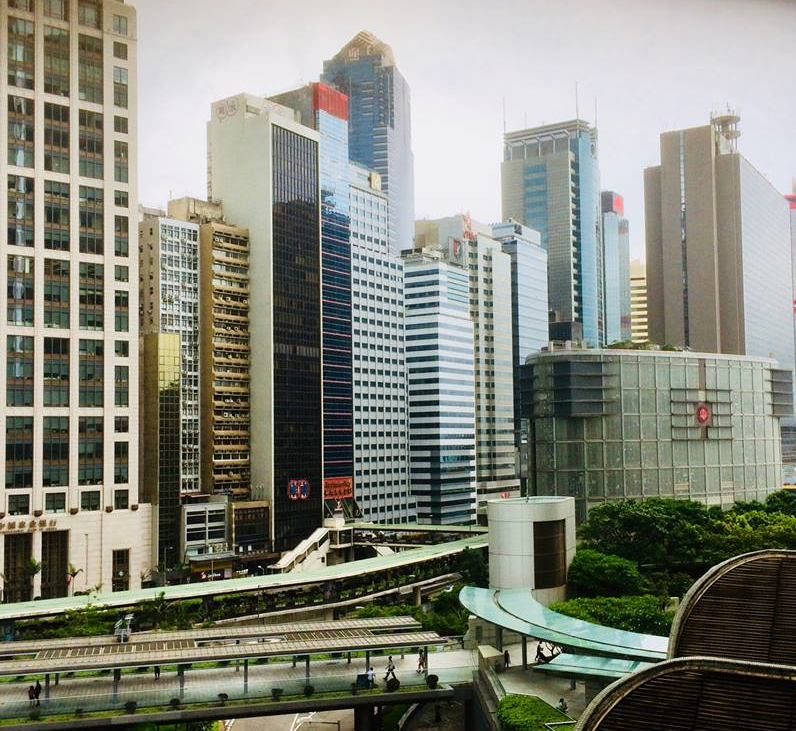 With financial services offering a significant amount of revenue to Hong Kong’s bottom line and the development of widely adopted fintech products in the West, Hong Kong is perfectly poised to occupy a top tier position of APAC countries pushing for digital development in their economies. Using the learnings from digital transformation in Europe & North America over the recent years, there is early advantage opportunities for anyone looking to efficiently roll out similar practices in a wealthy open Asian market in the near future.